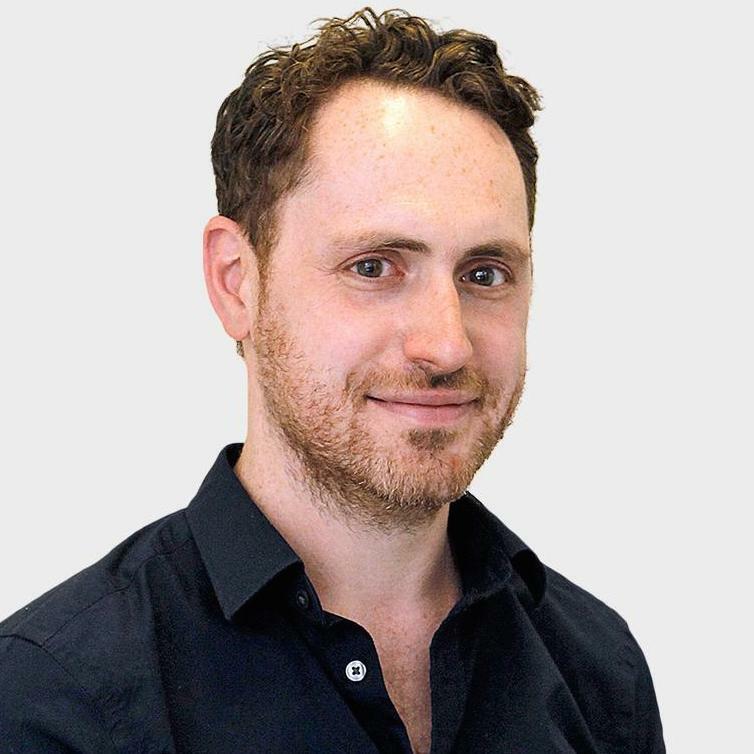 Hugo Rifkind is a columnist and leader writer for The Times. Formerly a columnist for The Herald, he joined The Times in 2005 as a diarist and features writer. He now writes a weekly opinion column and My Week, a diary parody. He also writes regular columns for The Spectator and GQ and is a frequent panellist on BBC Radio 4’s The News Quiz. His novel, Overexposure, was published in 2006. Hugo was named columnist of the year at the Editorial Intelligence Comment Awards 2011.